Ryan has been involved with DealerRefresh almost since its inception. 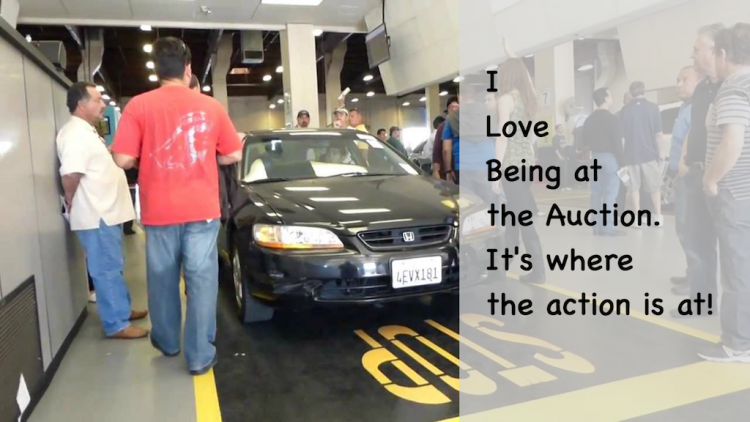 He has contributed numerous articles through the years and is active in the Dealer Forums. Ryan began working with DealerRefresh in a more formal manner in 2015 when we took over as Assistant Editor and doing Business Development. Ryan is also responsible for managing the Sponsored Content Advertising. As the Greek philosopher Heraclitus said, “The only constant in life is change.” People who work in the auto industry know this is more than just a catchy quote. The auto market experiences seasonal dips and surges and it is also affected by a number of outside forces. The economy affects how much people are willing to spend, environmental issues make buyers more critical of emissions and mileage and industry trends can all cause a downturn that seems to come out of nowhere. So what can dealers do to be prepared for a downturn in business no matter what’s causing it? 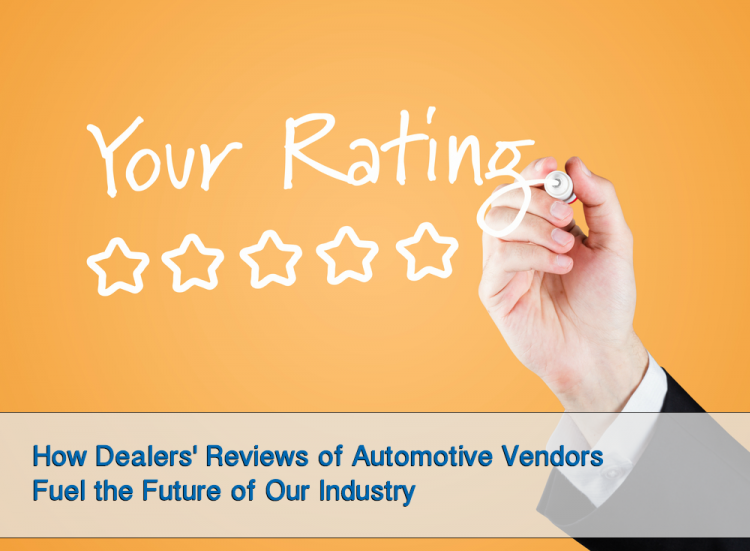 This is a great time in the auto industry for dealers looking to capitalize on technologies that drive leads and grow sales from third-party automotive websites. 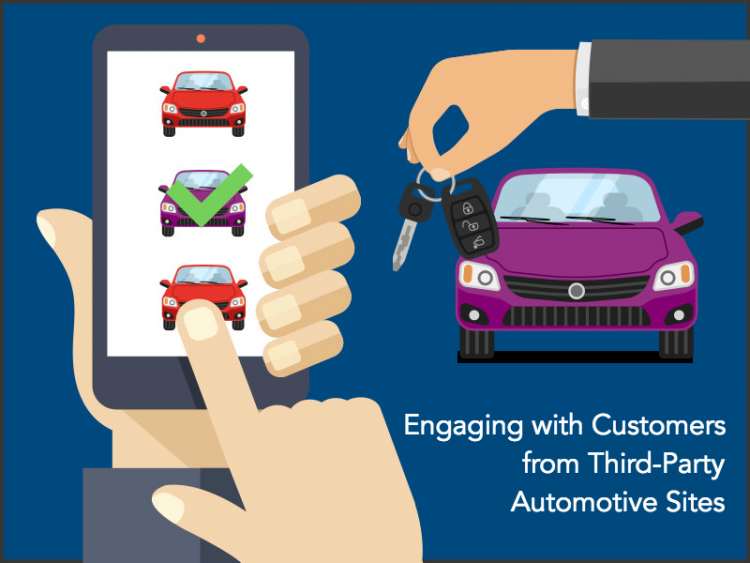 Consumers have evolved and continue to command more and more seamless and transparent digital engagement with dealers, forcing companies and dealerships to evolve as well. One such emergence over the years as dealership websites continue to improve in their ability to engage visitors, is the importance of driving quality website traffic. There are numerous tools and products available for dealers to generate specific types of website traffic, and the discerning dealer has much to consider when implementing tactics and techniques to attract shoppers online from third-party automotive sites. When a shopper searches the web for vehicles, they initiate an experience that for most is bewildering. Studies and tests have shown that the average consumer does not intimately know or grasp the nuances of finding the best vehicle to meet their needs, and when they begin searching for answers, there is an abundance of information now available. The web is littered with thousands of websites designed to take advantage of this by acquiring visitors through search and paid media and then monetizing this traffic through advertising, capture forms, and now by referring these visitors to paying dealers. As early as 2006, a little known sole-proprietorship known as Ai-Dealer was attempting to introduce the idea of an online shopping cart for consumers to purchase their vehicle on a dealer’s website. CRM trailblazer Brian Hoecht had begun working with a handful of dealers to integrate their DMS with his technology to support online shopping and financing directly on the dealership’s website. At the time, the idea was a stretch for consumers and dealers and the industry alike. Fast forward ten years, there are now multiple companies providing dealers with the ability to allow website visitors the option to purchase online, each with their own unique approach and features. 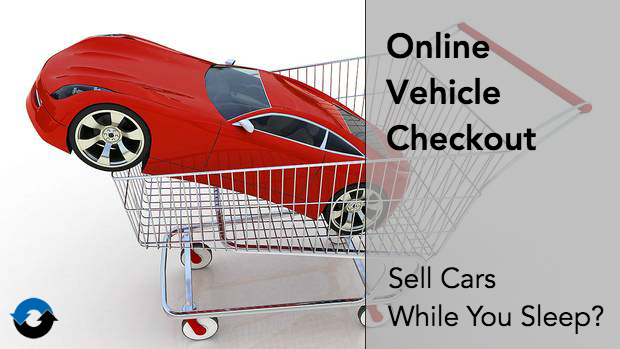 However, there appears to be quite a division in thinking throughout the industry as to the role that online vehicle checkout plays and what it means to the industry and to consumers. 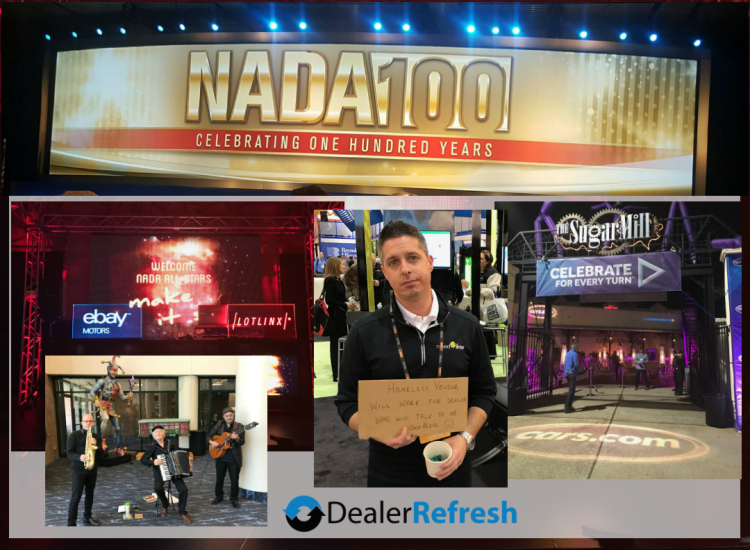 Recently, while at the 21st Digital Dealer Conference in Las Vegas, I had the opportunity to conduct a phone interview with the CEO of one of these companies – Aaron Krane of Drive Motors, along with DealerRefresh Chief Editor Jeff Kershner. 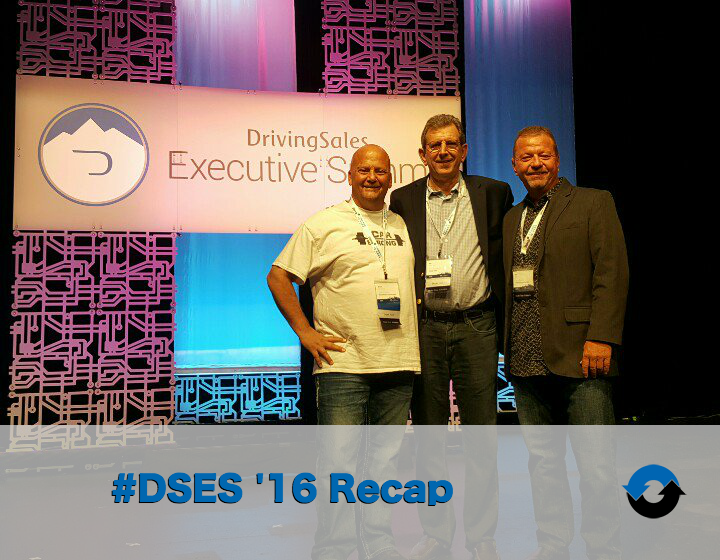 Drive Motors builds commerce experiences for auto dealers. During our conversation Jeff and I were able to get a glimpse of Aaron’s vision for how he sees consumers and dealers responding to this growing capability. NADA is always an incredible time of hustling, shuttling, walking, conversing, learning, and of course socializing. This year in Las Vegas was no exception. Multiple people I spoke with told me it was their most successful NADA event in a while. I too had a terrific experience, conducting interviews, making new friends, and catching up with others. Friday and Saturday I spent walking back and forth between the two halls capturing interviews and cameos of more than a dozen folks. On Sunday, Jeff and I were able to walk the expo hall and hit a few booths together as well, this time with no camera action, which was a relief. The Cars.com party is the only social event I hit. You’ll see a clip from it in my video below where the hi-performance rock band Royal Machines put on a fantastic show with guest appearance from Juliet Lewis signing CCR’s Green River which was a welcome and pleasant surprise.